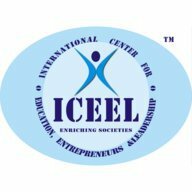 Iceel academy is import export training institute and exim learning classes teaching international business management education course, foreign trade management program, spoken english toefl ielts, competitive and entrance exams like upsc, gpsc, state public service exam in ahmedabad, rajkot, surat, vadodara, mumbai, pune, nashik, nagpur, goa,udaipur, jaipur, jodhpur, indore, bhopal, new delhi, bangalore, kolkata, hyderabad, chennai, puducherry, lucknow, kanpur, agra, allahabad, meerut, kerala, kochi, thiruvananthapuram, gurugram, ludhiana, amritsar, chandigarh, raipur, coimbatore, cuttack, patna, ranchi, baroda, mehsana, bhuj, gandhidham, vijayawada, visakhapatnam, gurgaon etc cities of india. New are shipping and logistic, custom clearing and freight forwarding, port management. Our job placement oriented vocational study centers have certificate, post graduate diploma, pgd, master, mba correspondence, open, distance and online lecture with study material. Career based skill development tuition by practical coaching which b shool, college don’t. 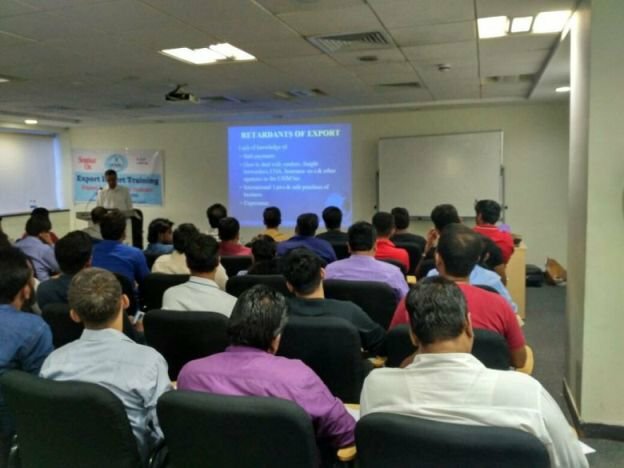 Invite franchisee opportunity by seminars, workshops.